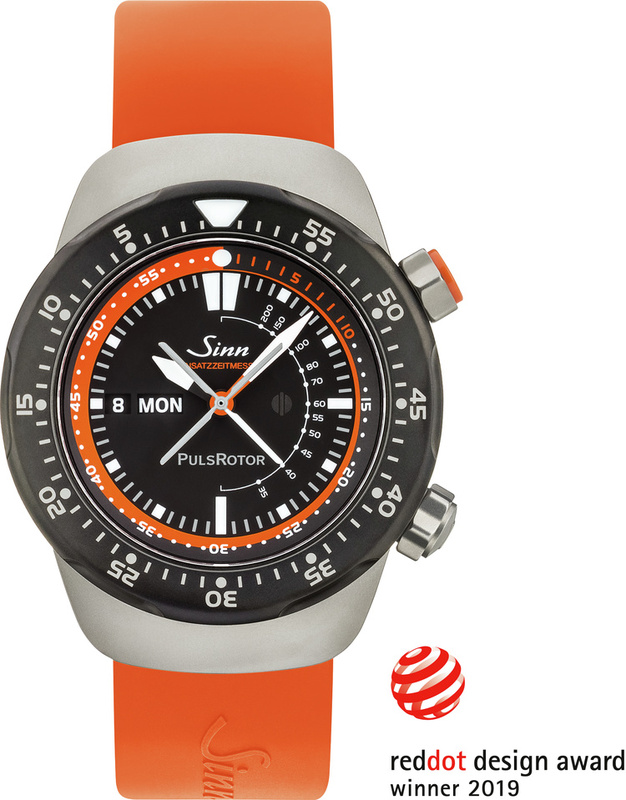 The mission timer EZM 12 – designed for the air rescue service received the Red Dot, which the renowned jury only awards to products that feature an outstanding design. 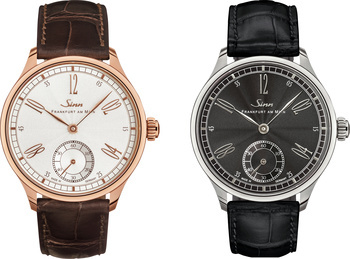 For the first time, Sinn Spezialuhren has nominated a watch for the Red Dot Award. 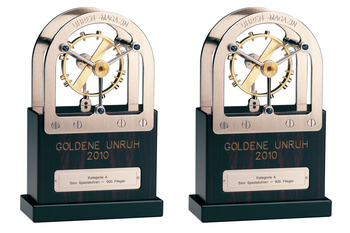 The award received is a confirmation of the correctness of the principles that SINN follows when developing the mission timers. 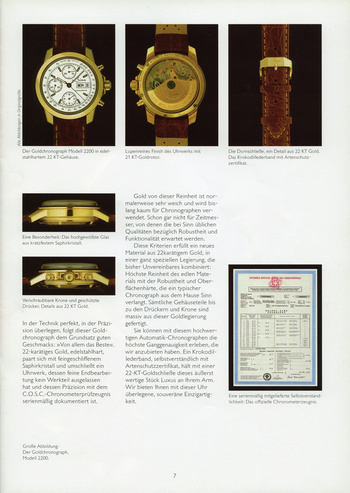 On 2 September 1999, Lothar Schmidt presented a unique timepiece at the Museum für Vor- und Frühgeschichte in Frankfurt: the Frankfurt Financial District Watch 6000. This watch would be the first in a line of traditional watches that have formed an integral part of our watch collection for 20 years. At the same time, the first-ever lettering to appear on the dial – ‘Frankfurt am Main’ – demonstrates our connection to the city in which our company has been based since 1961. 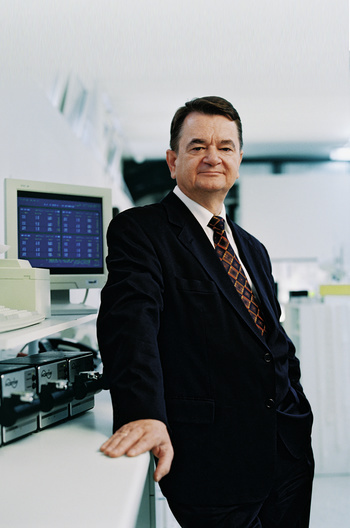 Owner Lothar Schmidt, an engineer, has successfully managed the Sinn Spezialuhren company since 1 September 1994. 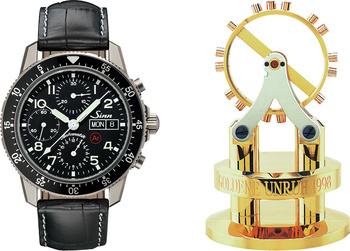 His most notable achievements include the development of technologies and the Frankfurt Financial District Watches, initiation of the DIN 8330 standard for timekeeping technology in pilot watches, continuous global growth, the move to the new headquarters in Sossenheim and many other company advancements. 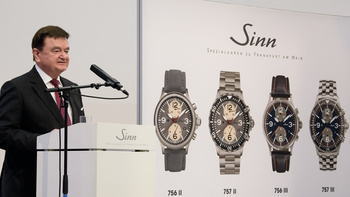 Thanks to his management success, Sinn Spezialuhren is well equipped for future challenges and has established itself as a high-quality watch brand, popular with countless watch lovers. This photo (left) shows Lothar Schmidt with four of his employees, who have also been with our company since 1994 or even longer. Our company is well known for the fact that we often use extraordinary materials. One successful example is the 1800 DAMASZENER, a limited edition of 100 watches, which we introduced to the public at Munichtime 2018 in Munich – a watch made from genuine forge-welded Damascus steel and manufactured using a traditional forging technique. For the first time, different high-grade stainless steels were layered and forge-welded together during production. We also used a combination of high-grade stainless steels to create the Damascus steel for both the crown and the bow and pin buckle. 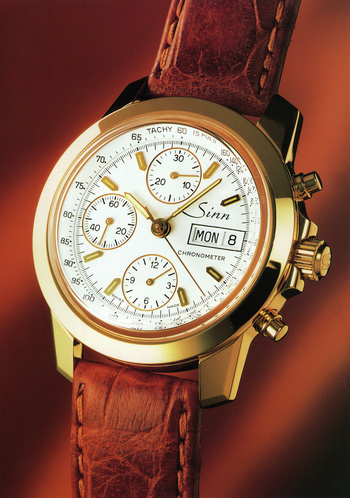 The watch also boasts a uniqueness that is immediately reflected in its design and appearance. 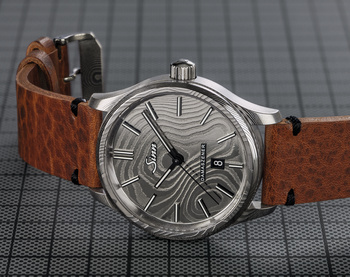 For in order to perfectly enhance the characteristic texture of Damascus steel – an organic pattern of alternating bands of light and dark – the one-piece dial and central part of the case were forged from a complete steel block rather than designed as separate components, as is customary. The Damascus pattern on the dial continues across the entire case to create a fascinating and impressive whole. The surface of the case is also hardened using TEGIMENT Technology, making it especially scratch-resistant. Many partners of our nationwide distributors accepted our invitation to join us as we inaugurated our new headquarters on 4 February 2018. To mark the special occasion, we presented two extraordinary watch editions: the 756 II and 757 II as well as the 756 III and 757 III models, each a limited edition of 75. 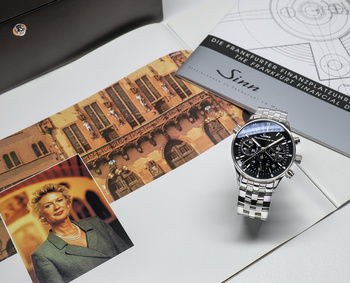 What distinguishes these watches is the fact that they were the first collection that our distribution partners exclusively were able to order quite some time before the official release – a privilege which underlines the importance of our partnership with established retailers. The demand among distribution partners was correspondingly high, leaving few watches for us to sell through our direct marketing. The former pilot and blind-flying instructor founded our company under the name ‘Helmut Sinn Spezialuhren’ in 1961 and helped shape it over many years. It is with the utmost respect that we remember Helmut Sinn’s extraordinary and strong-willed personality, his creativity and dynamism, his energy and his sense of humour. 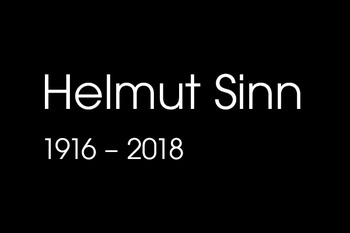 The highest tribute must be paid to his achievements as an entrepreneur and as the founder of Helmut Sinn Spezialuhren, the company that laid the foundations for the one we know today. We will always have very fond memories of Helmut Sinn. 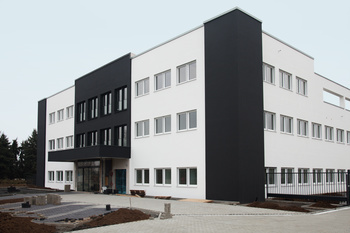 Occupying an area of approximately 7,000 square metres, the new property is a symbol of our company’s prosperity. The company will thus swap the 1,950 square metres currently at its disposal for 4,650 square metres, enabling the expansion of assembly and production areas. This will lead to an increased level of vertical integration. 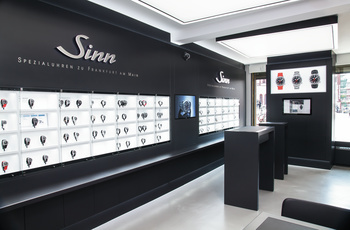 As our watches will also be sold directly in Frankfurt-Sossenheim, customers can look forward to larger showrooms and continued personal customer service. The EZM 1, which in 1997 was the first mission timer we developed for the special units of the German police department and customs authority, marked the dawn of an impressive era. As reliable, robust and accurate as an instrument, our mission timer is now available for a whole host of professional users, always specially developed to meet the requirements of the application. 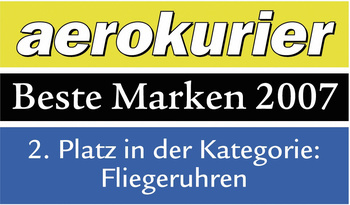 These include pilots, divers, firefighters, emergency doctors, rescue workers, special units of the German police department and armed forces such as the GSG 9, Germany’s commando frogman force KSM (Kommando Spezialkräfte der Marine), and the special unit of the German Central Customs Support Group ZUZ (Zentrale Unterstützungsgruppe Zoll). 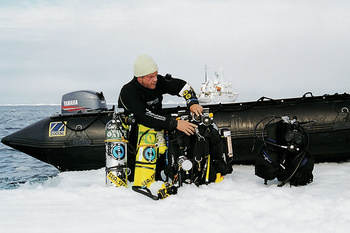 Despite all their differences, these users all have one thing in common: they rely on the exceptional performance of our watches on a daily basis – particularly in critical situations. Four anniversary watches mark the occasion: the 556 Anniversary (limited to 1,000 pieces), the 910 Anniversary (limited to 300 pieces) and the 6200 Meisterbund I and 6200 WG Meisterbund I, both limited to 55 pieces. A timepiece boasting two extraordinary features. 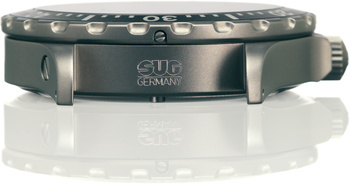 For in addition to a stopwatch, it also features a split-seconds mechanism for recording intermediate times. The historical value of an additional feature adds to its appeal. 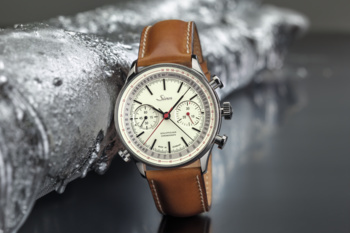 The 910 Anniversary features a column wheel chronograph that stops the time. 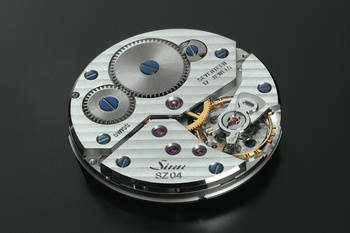 The column wheel control mechanism has been a key component in traditional chronographs since the mid 1900s. 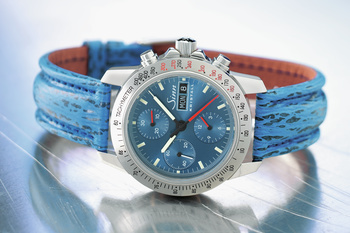 To commemorate the 55th anniversary, the limited-edition number and the years ‘1961–2016’ are engraved on the case back. 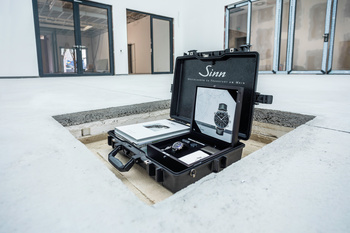 Three masters of their trade – Sinn Spezialuhren, Sächsische Uhrentechnologie Glashütte (SUG) and Uhren-Werke-Dresden (UWD) – come together for an exciting project in which all key watch components are made in Germany. For the 6200 Meisterbund I and the 6200 WG Meisterbund I, both limited to 55 pieces, SUG is responsible for building and manufacturing the case made of 18-carat rose Gold, respectively white gold. 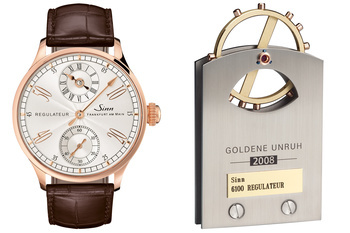 Our company shapes the ‘face’ of the watch in line with our traditional masterpieces. And UWD is responsible for manufacturing the high-quality hand-wound calibre UWD 33.1 – a development that we have been accompanying for some time now and that has been reliably used in a watch for the first time in series production. As a reminder of the laying of the foundation stone on 31 July 2015, a time capsule will be buried in the new building in Frankfurt-Sossenheim and the spot marked with a memorial plaque. Both are reminders of how significant the new building is for the future of Sinn Spezialuhren. To keep the memorable date alive, among other things the Frankfurt Financial District Watch personally belonging to the company owner, Lothar Schmidt, will be sealed in the time capsule along with current newspapers and magazines, as well as the company cata­logue. 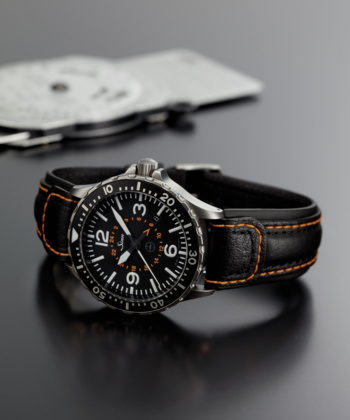 For the first time in decades, the German Institute for Standardisation (DIN) will publish a new German watch standard in March 2016: DIN 8330 “Timekeeping technology – pilot watches”, which is based on the technical standard for pilot watches (TESTAF) initiated by us. 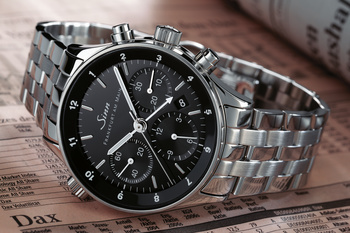 The impetus to develop the standard also comes from SINN. 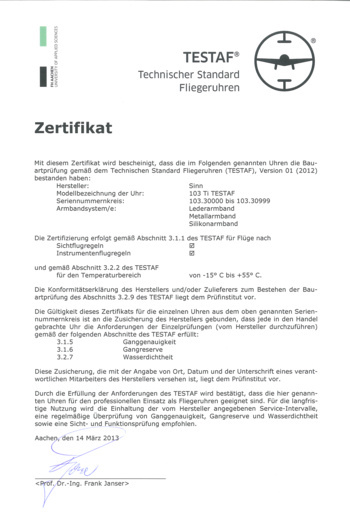 DIN 8330 means that the defined requirements for TESTAF are standardised, precise, systematic and up to date. 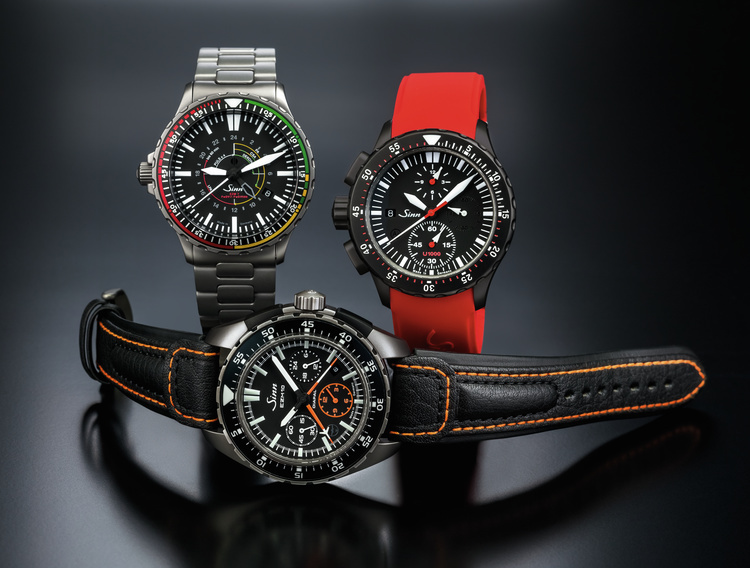 In line with the DIN 8306 standard for diver’s watches, it meets the requirements and testing criteria for functionally demanding, safe and reliable pilot watches. 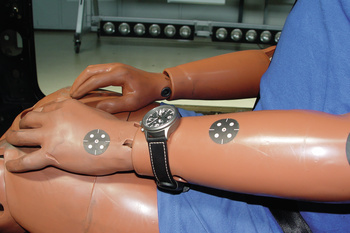 Building on TESTAF, in addition DIN 8330 widens the pool of certifiable watches (mechanical watches are now eligible as well as quartz watches) and features more stringent test criteria for readability, vibration stresses and resistance to liquids commonly found in aircraft, among other things. 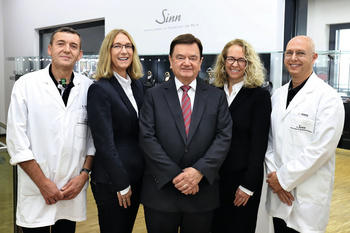 Since May 2015, Sinn Spezialuhren has been operating from its new shopping store at the Römerberg square in Frankfurt’s city. With its new sales and service rooms in the historic building “Zum Goldenen Rad”, the company is reaffirming its close affiliation with Frankfurt am Main and offering an attractive inner-city alternative to its headquarters in Frankfurt-Rödelheim, respectively to our new haedquarters in Frankfurt-Sossenheim. The move is scheduled for 3rd quarter 2017. 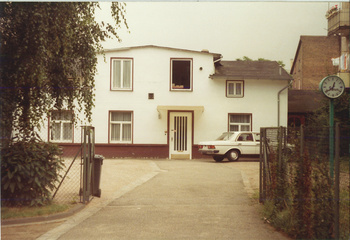 As of early 2017, our new address will be Wilhelm-Fay-Strasse 21, 65936 Frankfurt am Main. Although staying in Frankfurt, the company will be moving into new headquarters in the district of Sossenheim. The groundbreaking ceremony is therefore held on 31 July 2015. 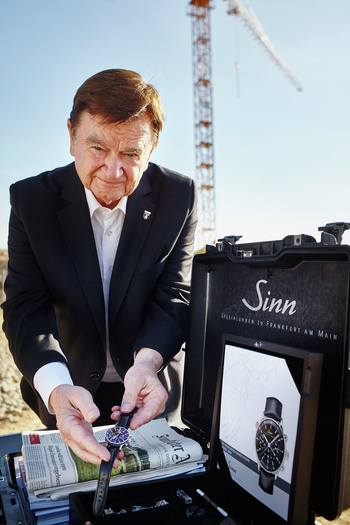 Lothar Schmidt demonstrates his pride in the new company building with a highly symbolic gesture: by placing his very own edition of the Frankfurt Financial District Watch 6000 in a ‘time capsule’ which is not set to be opened again for another 100 years. To make the date even more vivid for future generations, he also seals daily newspapers and magazines in the time capsule, together with a company organisational chart and a SINN catalogue. During construction, the time capsule will be buried somewhere in the middle of the new company building. 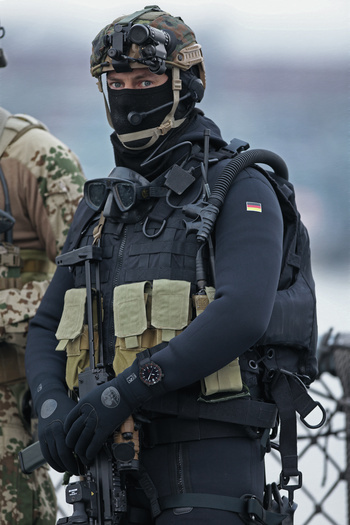 Germany’s commando frogman force KSM (Kommando Spezialkräfte der Marine) will now be wearing our diving watch on their wrists: the mission timer UX S Combat Swimmer (EZM 2B). This official timepiece was developed based on the technical mission requirements formulated in an international tender by the Federal Office of Bundeswehr Equipment, Information Technology and In-Service Support (BAAINBw). 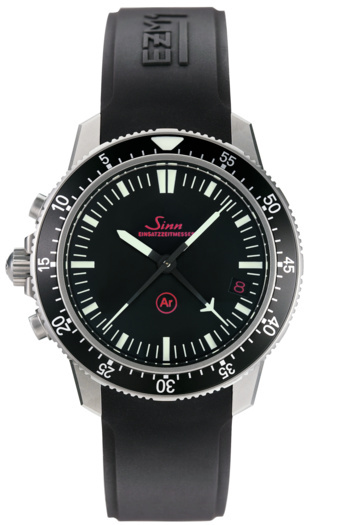 Out of all participating watchmaking companies, Sinn Spezialuhren best fulfils the requirements, including optimum readability under the most adverse lighting and water conditions, seawater resistance, extreme durability and operation of the rotating bezel even when wearing gloves. 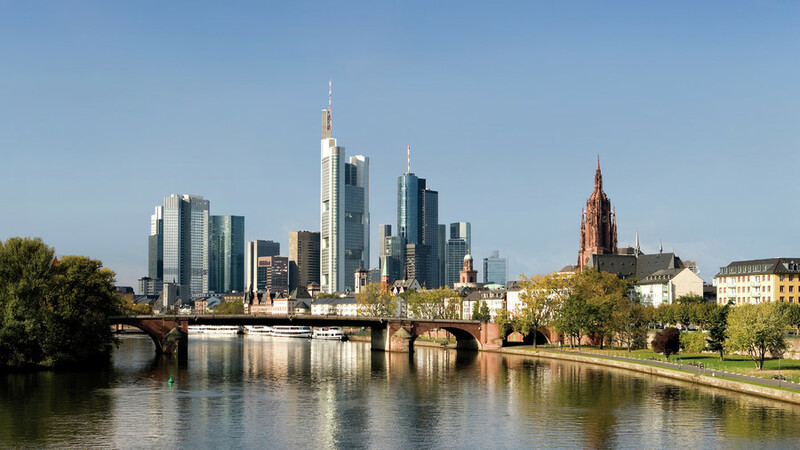 Launched in 1999, the Frankfurt Financial District Watch is celebrating its 15th anniversary. 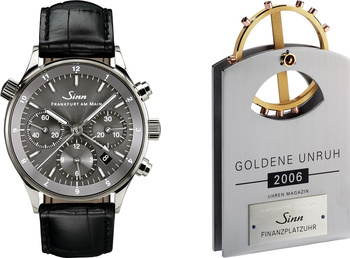 As a result, Sinn Spezialuhren is presenting Frankfurt Financial District Watch models 6052 and 6099. For the Frankfurt Financial District Watch 6052, we have developed the SZ03, which enables calendar week display. 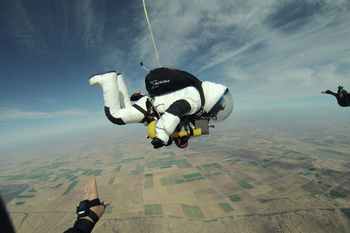 On 24 October 2014, 57-year-old American Robert Alan Eustace parachutes from the stratosphere at a height of 41,419 metres. 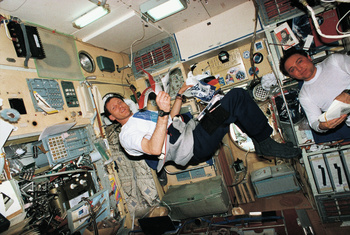 In doing so, he breaks the altitude record set by Felix Baumgartner two years earlier. Along for the ride is the 857 UTC TESTAF, which has been integrated into the sleeve of his special suit. Before, during and after the jump, the instrumental watch puts in a flawless performance – despite the low pressure, –77°C cold and a free-fall speed of 1,322.9 km/h, which lasts five minutes and results in Eustace breaking the sound barrier. Once his parachute opens, he glides a further ten minutes towards Earth. 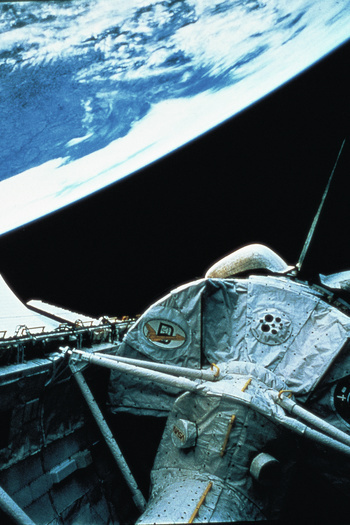 Eustace’s team of engineers chooses the 857 UTC TESTAF specifically for the stratosphere jump. 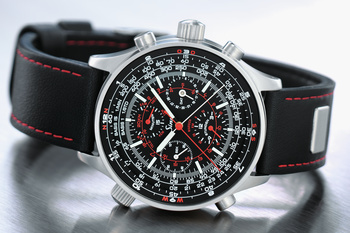 Only afterwards do we learn about the magnificent performance of both man and watch – which is also being acknowledged by the 857 UTC TESTAF taking its rightful place alongside the suit in the National Air and Space Museum in Washington DC. Development started in 2003. It was based on the clearly readable and well-known Lemania 5100. 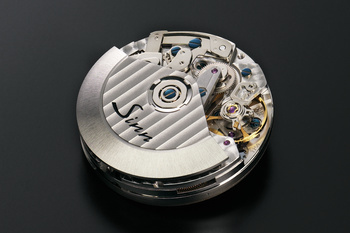 The SZ01 chronograph movement is designed so that any watch using it can also feature a centre-mounted, jump 60-minute stopwatch. 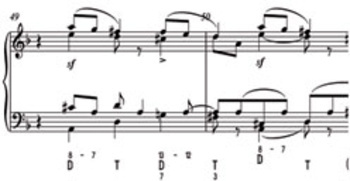 This allows stop times to be taken even more simply, quickly and accurately. 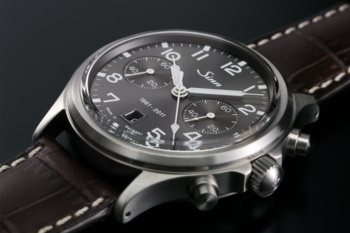 The EZM 10, a Mission Timer made from high-strength titanium, is the result of many years of development work on the SZ01. Hans-Joachim Stuck wins the 24-hour-race at the Nürburgring race track wearing a 958 on his wrist. 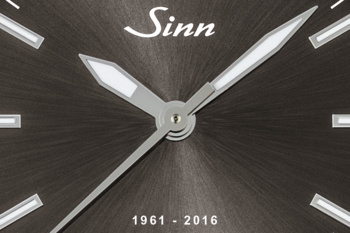 The company manufactures technologically sophisticated watch cases for Sinn Spezialuhren. 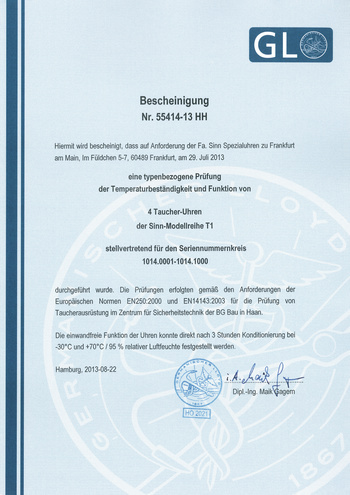 Sinn Spezialuhren perfects Ar-Dehumidifying Technology in combination with SINN special oil 66-228 to create a Temperature Resistance Technology, with which watches remain functional between temperatures of –45 °C up to +80 °C. 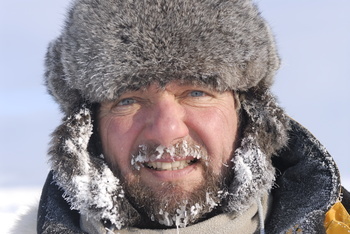 Equipped with the newly development technology, the chronograph 303 KRISTALL is tested at the Yukon Quest, the world's most demanding dogsled race, and passes the test with flying colours. 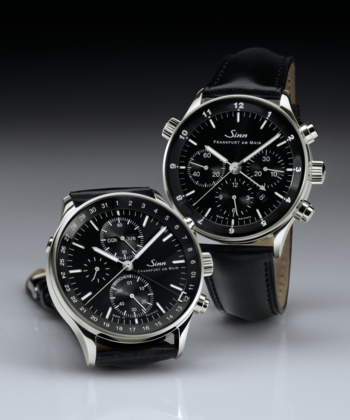 Known as a maker of special timepieces, SINN once again proves its competence with the development of two extraordinary mission timers known as the EZM1 and EZM2. These timepieces are designed for use in missions by special police forces and the GSG 9 (Border Protection Group 9 of Federal Police), where precise timing can mean the difference between life and death. The mission timers focus on the absolute essentials: optimal readability and perfect measurement of time. 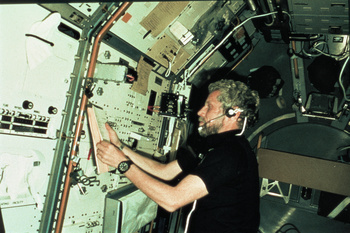 In the following years, additional mission timers were developed for special, professional user profiles. 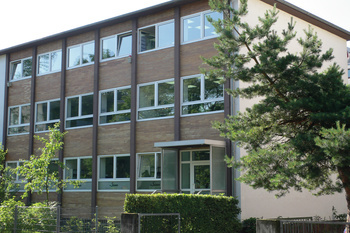 The company headquarters moves from “Rödelheimer Parkweg 6” to “Im Füldchen 5–7”.